Events are on-going at our Original Tao Belmont Teahouse, Leaf Room, and Cosmic Reflections inside the Lan Su Chinese Garden. 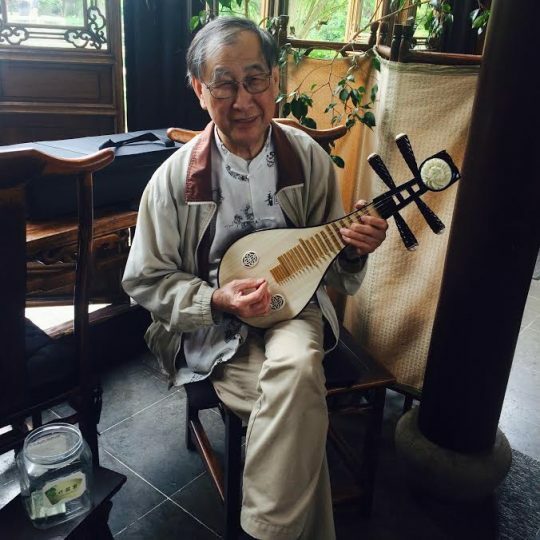 Listen to traditional Chinese music from students and teachers of Wisdom Arts Academy and observe the art of Calligraphy all while sipping tea. This event requires an order of food or tea in the Teahouse.